As we birdwatched at St Aidan’s on Tuesday, a family of whooper swans appeared and landed in the lake in front of us. They have come all the way from Iceland to spend the winter months in the UK. Waxwings are arriving in good numbers with 4 being seen today in Fairburn Village, 8 being seen in Yeadon by the cricket and football field on 8th November and more being reported in Harrogate and Bradford and York over the last few days. Starlings are gathering too and it looks as if we are getting more birds from the continent joining our resident flocks. 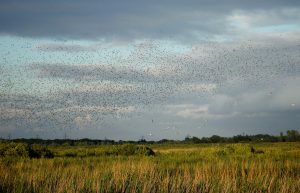 Numbers have increased to 15-20,000 at St Aidan’s and the recent still nights have given us some good displays. If you are interested in being emailed separately for visits to see starlings and waxwings then please let me know as I’ll be running some short notice trips to see them. 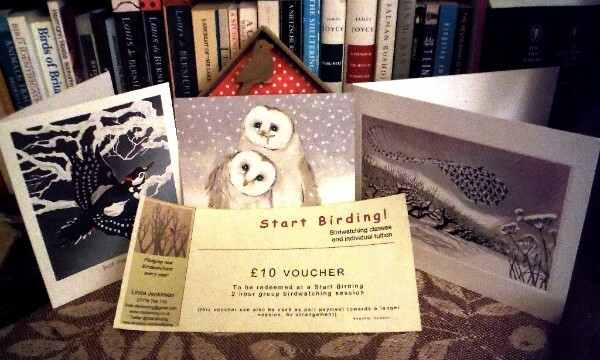 If you’ve enjoyed your experience with Start Birding, you might like to consider giving someone a birdwatching voucher as a gift for Christmas. Looking for a unique gift for friends or family members? Birdwatching gift vouchers are available from £10 to go towards a group trip or a one-to-one session. See below for all the trips planned from now until the festive season. Explore some of the lesser known sites in the Dearne Valley close to Barnsley and Rotherham and RSPB Old Moor. We’ll visit Adwick Washlands, Broomhill Flash, Wombwell Ings and possibly Edderthorpe Flash. 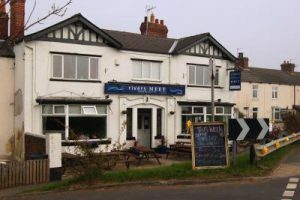 We’ll also nip into Old Moor if anything of interest turns up. £55 per person.